123,061 page views over twelve months, updated daily. 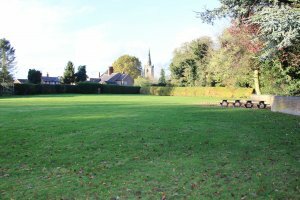 Market Bosworth Parish Council owns and operates the Parish Field and Memorial Garden on Park Street; the Waterside Mede play area on Pipistrelle Drive; Shenton Lane Cemetery; the open space grass areas on Stanley Road, at the junction of Weston Drive and Stanley Road, and on Northumberland Avenue. 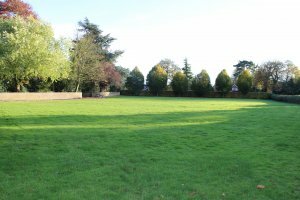 Market Bosworth Parish Council leases land on the corner of Godsons Hill and Heath Road from Hinckley and Bosworth Borough Council to facilitate a play area. The equipment at this play area is owned and managed by the Parish Council. The Parish Council and Hinckley & Bosworth Borough Council jointly own and manage Rectory Lane car park. The Parish Field can be hired for outdoor events such as wedding receptions or outdoor plays.